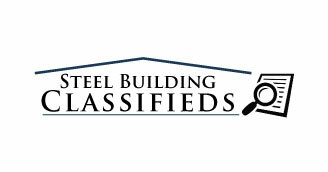 Work Shop – Hobby Shop~ METAL BUILDING 30′ x 30′ NO DENTS, CRACKS, SPLITS OR DAMAGE. 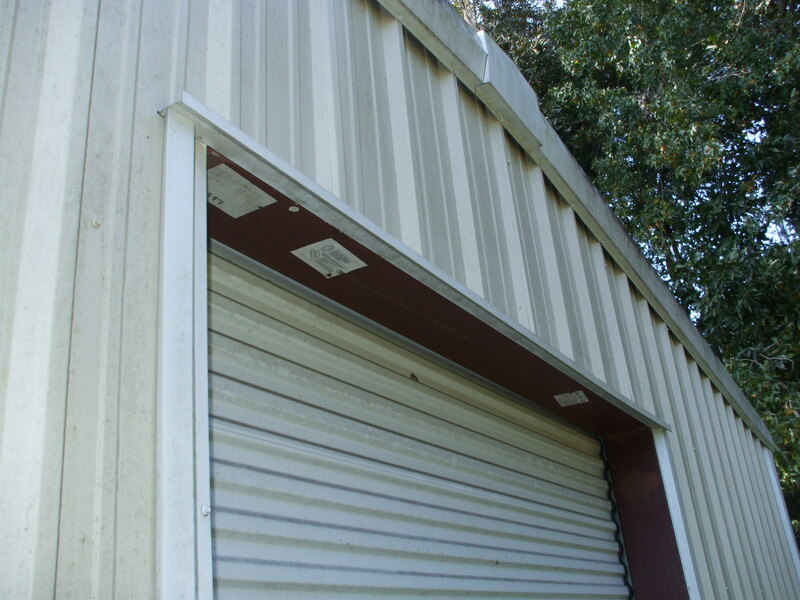 3′ Walk-Thru Metal door with stainless steel commercial handle and 8′ X 8’roll-up door included. White factory coated metal roof & trim with beige side walls screws & rubber washers.Florida. $7,000.